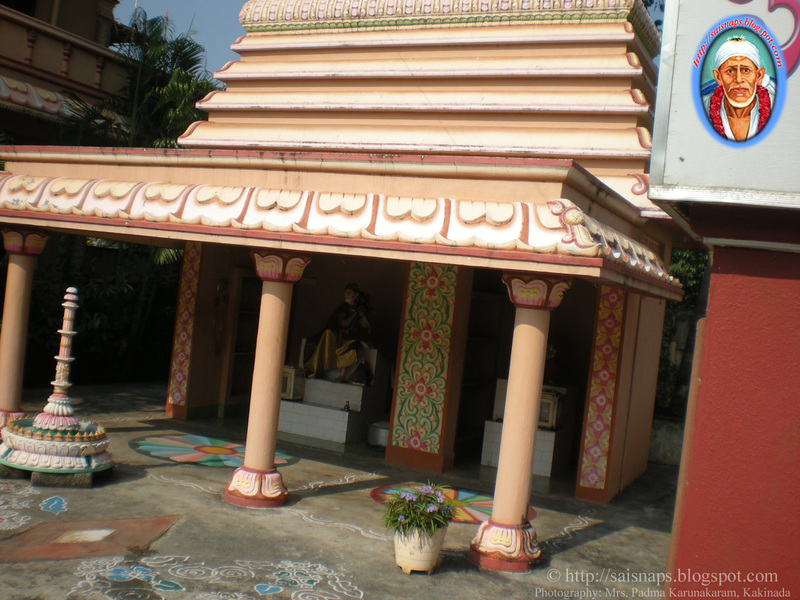 Sai Baba Mandir, Old Malakpet, Hyderabad. 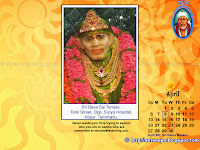 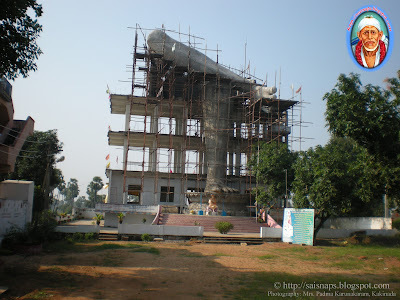 Today we will be visiting this very Famous Temple which is under construction at Repur in Kakinada of Andhra Pradesh. 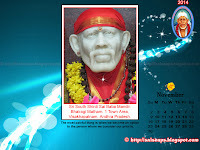 The Speciality being the construction of 100 feet Concrete Statue of Shirdi Sai Baba at this temple. 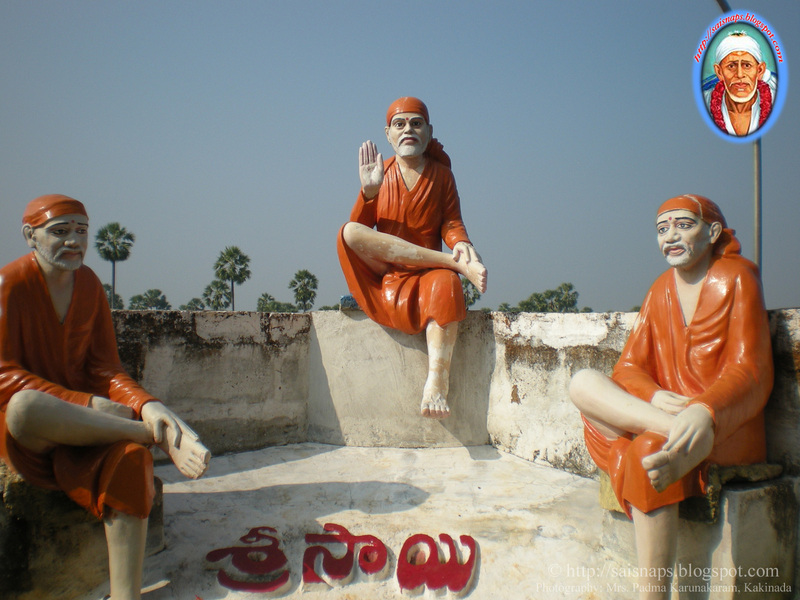 Repur village is about 5kms from Kakinada Town. 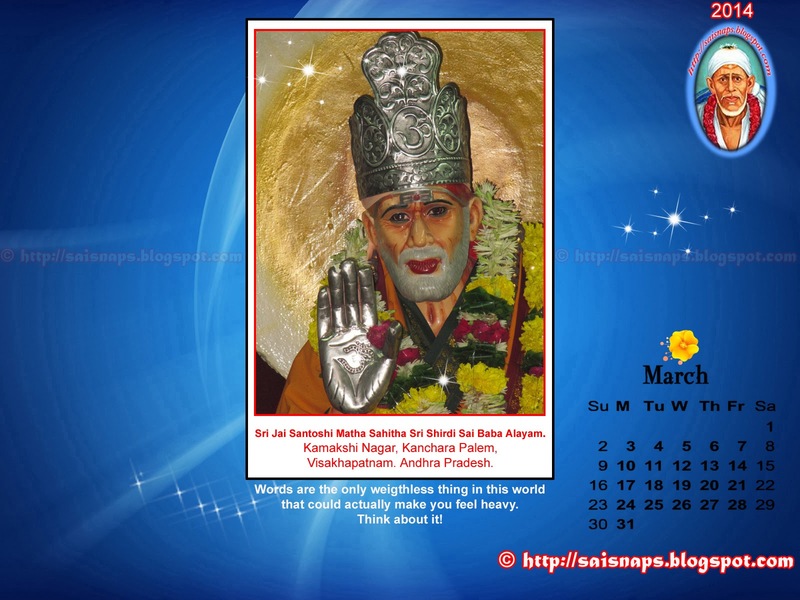 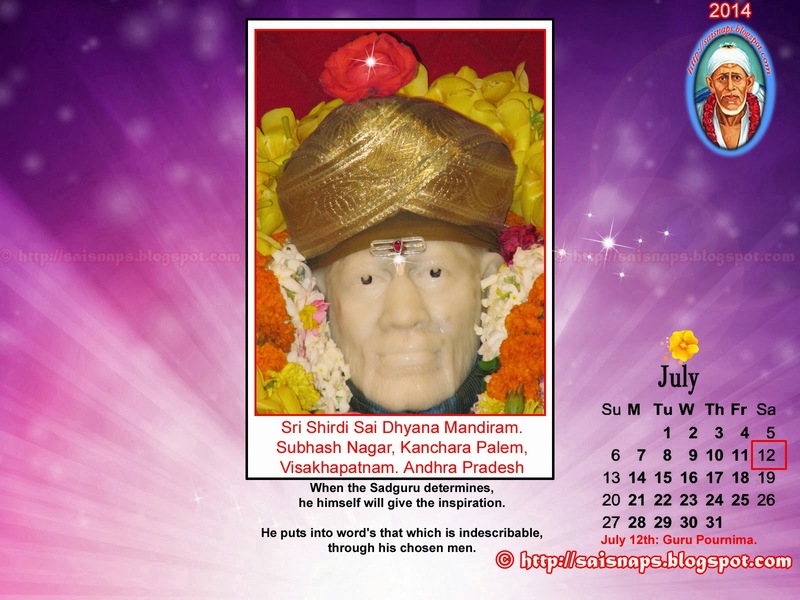 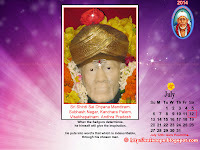 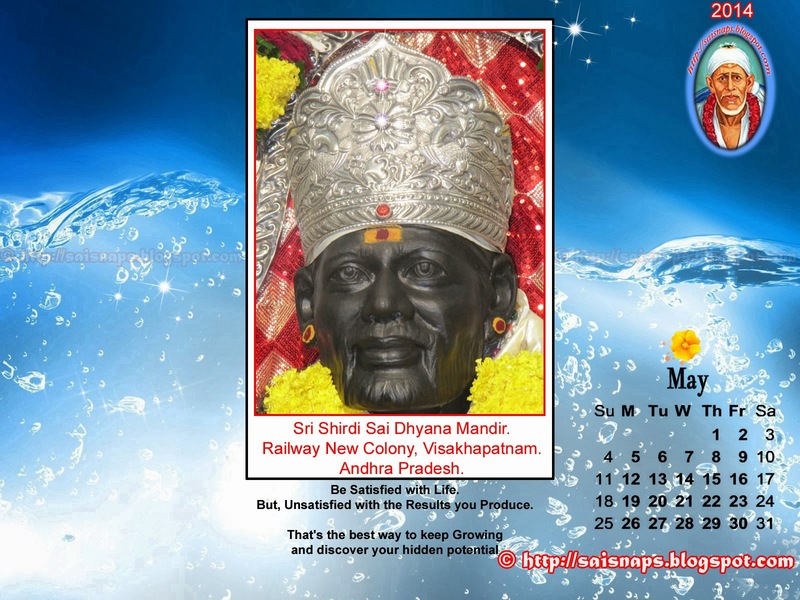 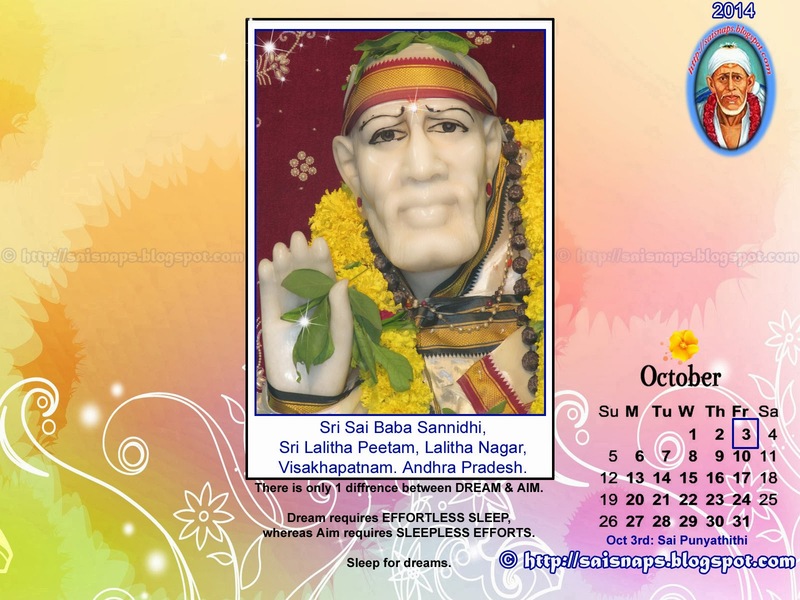 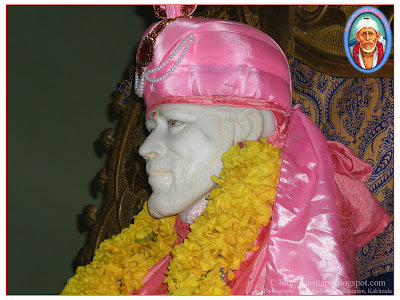 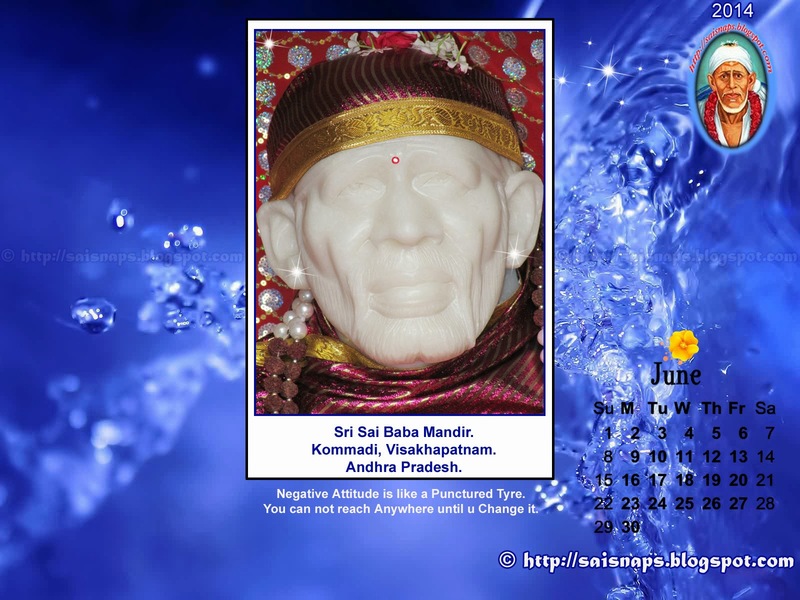 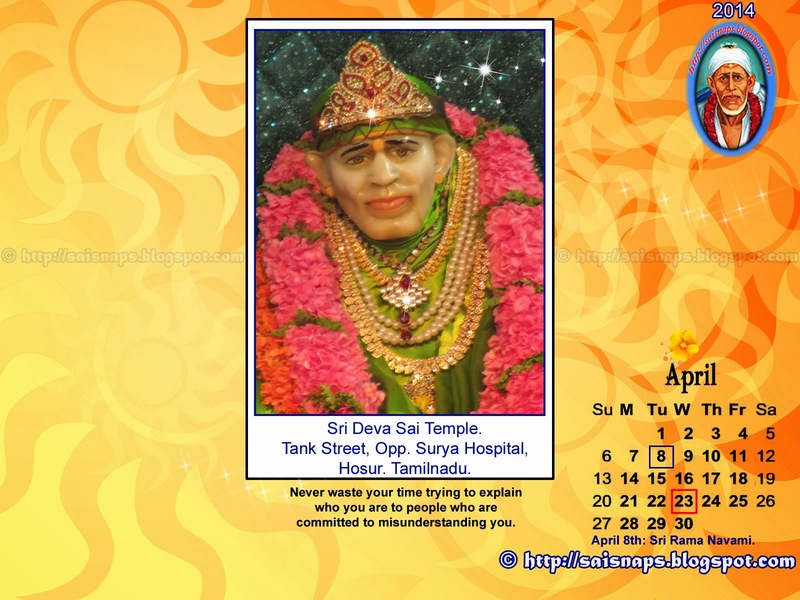 It is Sri Ammula Samba Siva Rao inspiration that is behind the construction of this 100 feet Sai Baba's Statue. Sai Devotees around this place have donated the land to Sai. 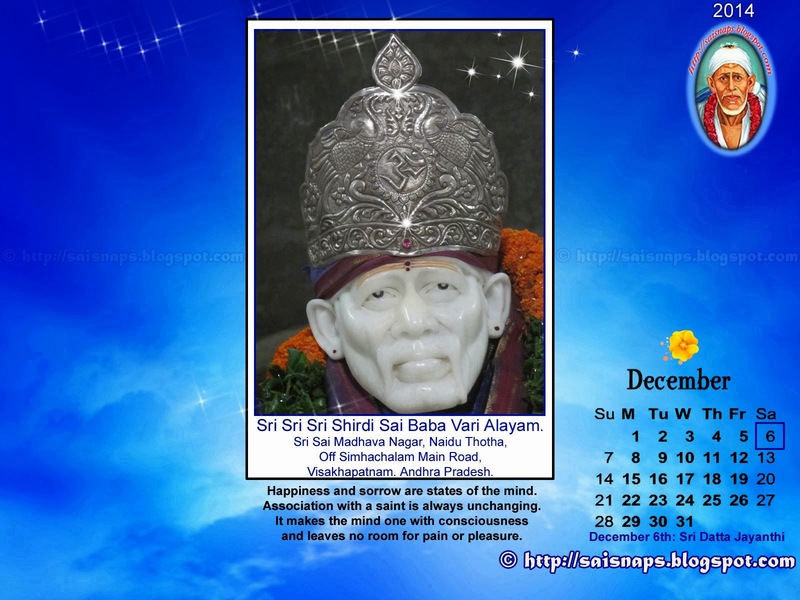 We feel Sai's presence around the place. 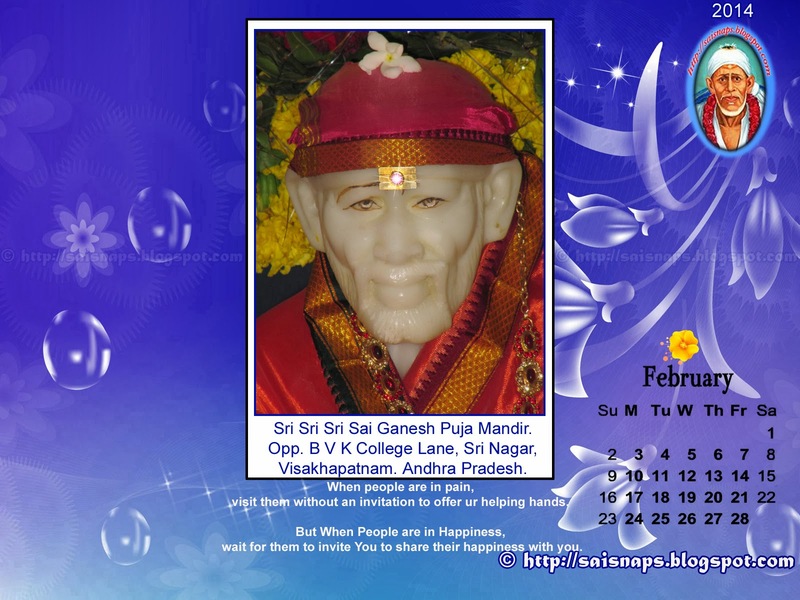 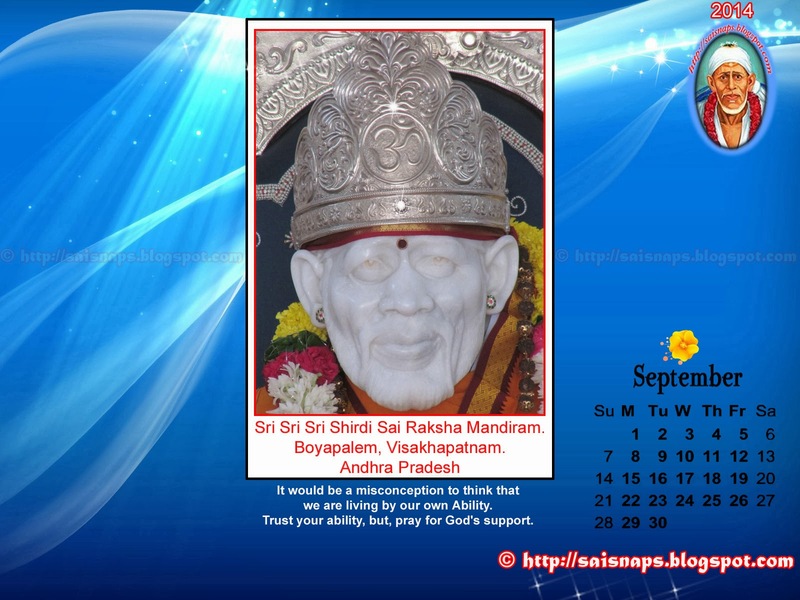 A Marble statue of Baba is installed by Guruji Sri Ammula Samba Siva Rao. 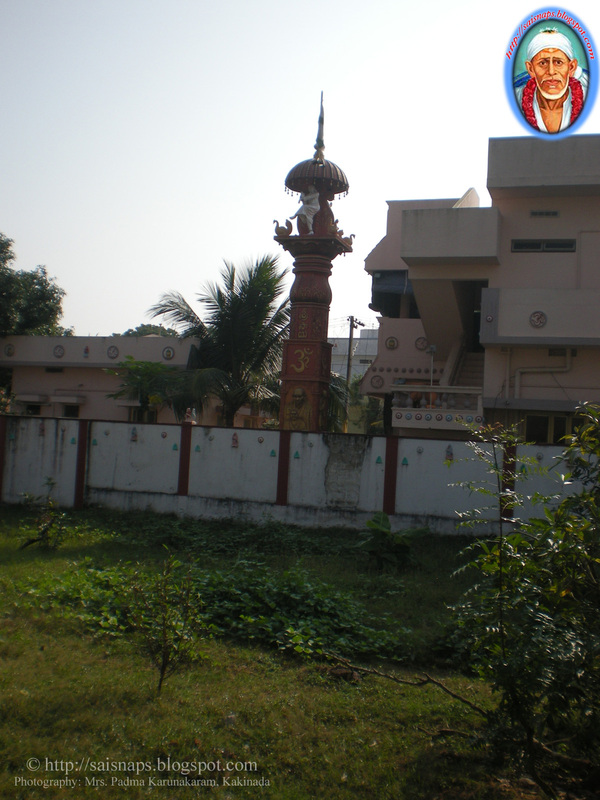 Lendibhagh is trees & plants are been maintained in the temple premises. 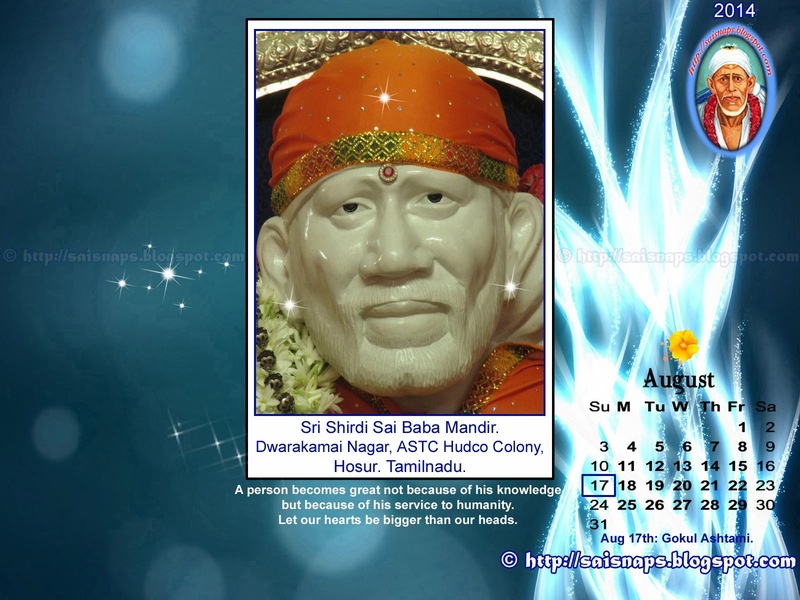 Behind the Sai Baba temple, work for the construction of 100 feet statue of Sai Baba commenced. 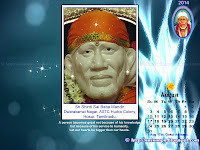 The left leg of Sai Baba is 18 feet high & sits on the Base which is three floor High. 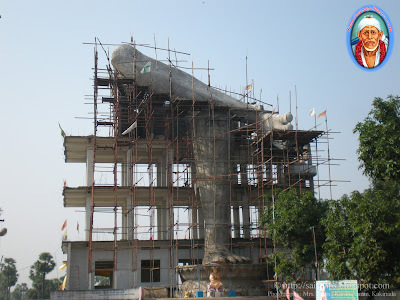 The Construction work is under progress & the folded right leg is completed as of now. The left leg of Baba that is the stupa is filled with Sai's Nama Japam books. 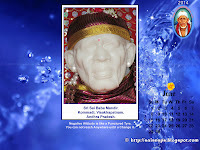 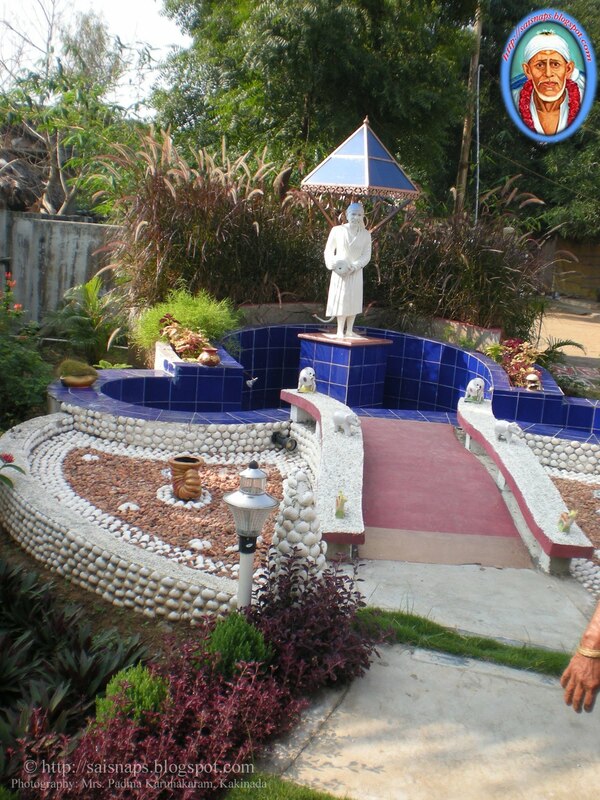 We can see different Statues of Sai Baba around the Temple premises. 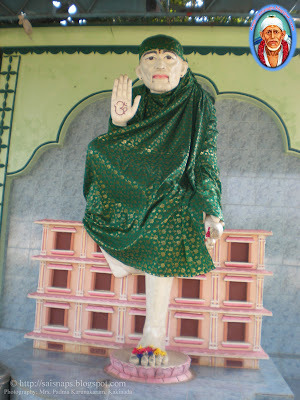 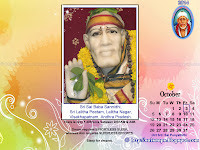 A Statue of Sai Baba in dancing posture can also be found on the Dwaja Stambam in the temple premises. 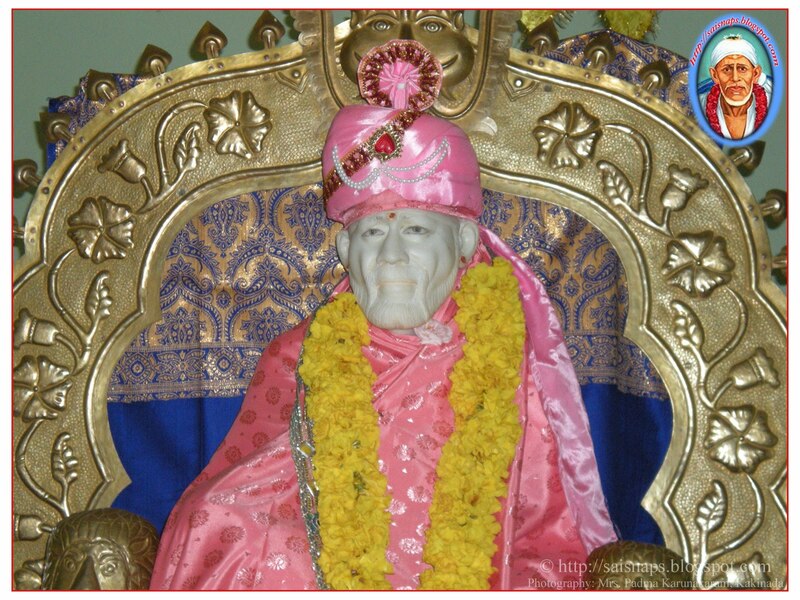 It's a boon to the people of Kakinada & East Godavari Dist & it will soon be a historical place with High Importance for the devotees of Shirdi Sai Baba. 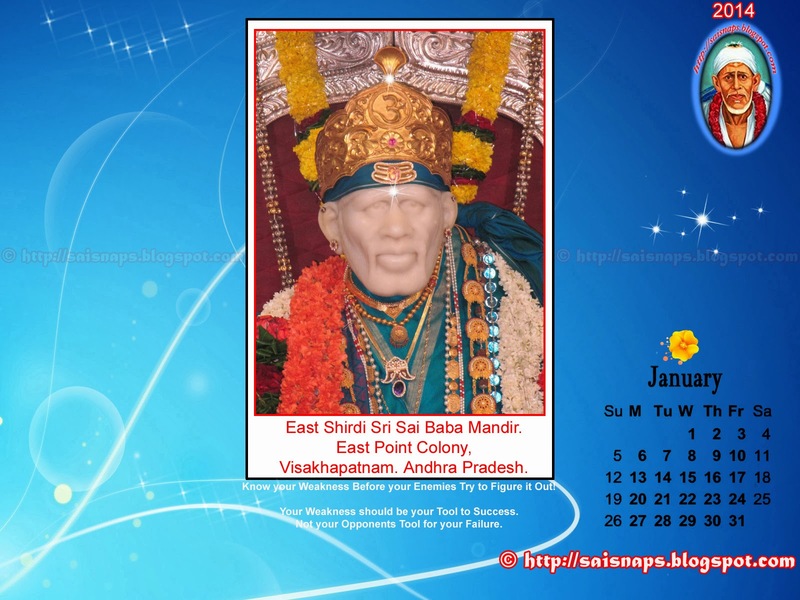 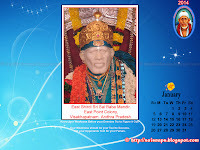 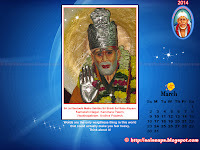 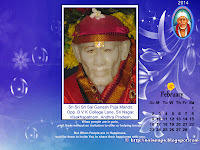 Shirdi Sai Baba Mandiram, Repur, Kakinada. 100ft Shirdi Sai Baba Mandiram. Baba is so cute after painting. 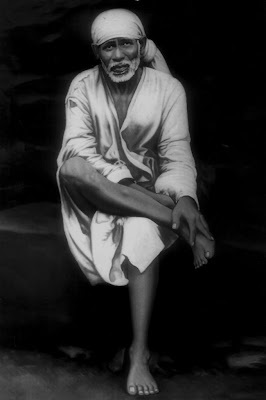 Baba looking like seeing all of us from there. Rajadhi raja yogi raja parabrahma Sri Satchidananda Sadguru Sainadh Maharaj ki Jai. 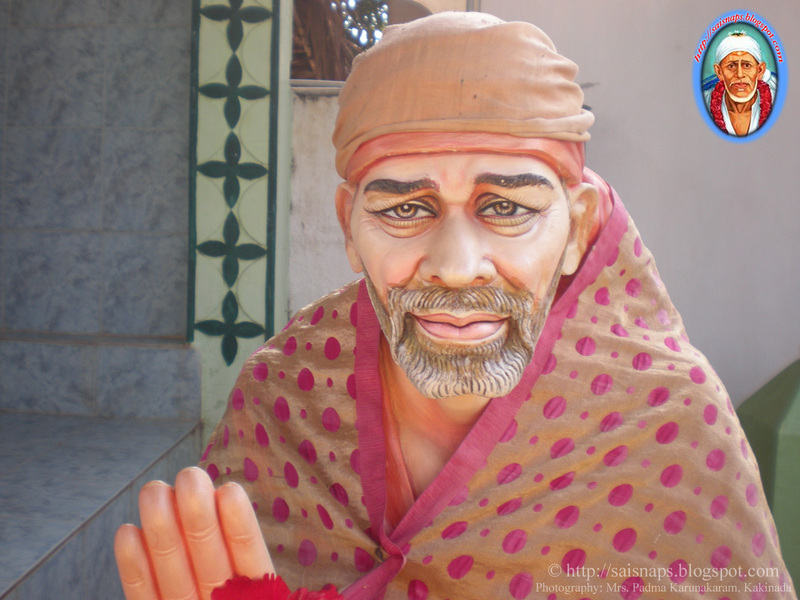 Baba is looking so cute after painting. 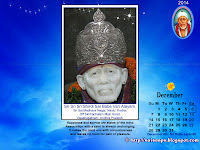 Baba save us all by showering His krupa. 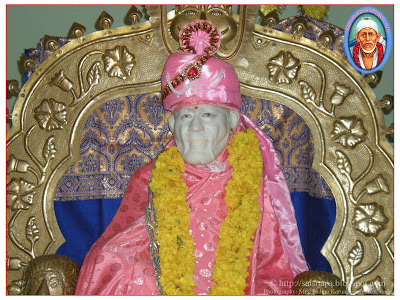 Yes .baba is looking so cute..